Governor Jerry Brown now has two more years to reduce California's prison population after a three-judge federal court panel delayed an April deadline. 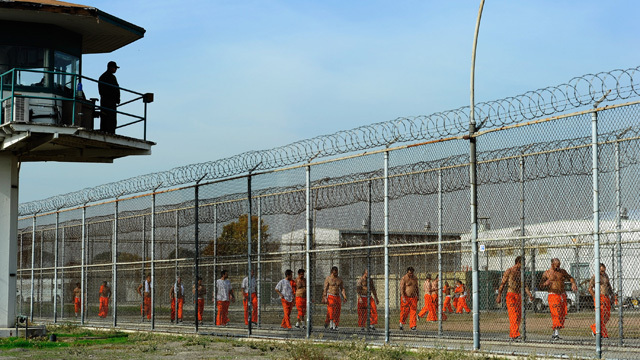 Under an order issued on Monday, the state now has until 2016 to cut its inmate population to about 112,000. The panel had ordered the cuts in 2009 after finding that health care standards had fallen below constitutional levels. We'll talk about the implications of the ruling, and discuss Tuesday's hearing in the state Legislature on proposed changes to solitary confinement policies.